Read what DieselArmy has to say about our Performance GM/Duramax Transmissions! 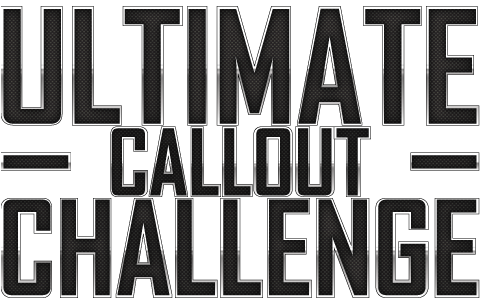 Join us at the Ultimate Callout Challenge 2019 in Brownsburg, IN! We will be in booth #G7 & #G8, and look forward to seeing you there! 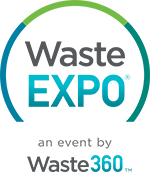 Come visit us at the 2019 Waste Expo in the Las Vegas Convention Center, LAS VEGAS, NV! You can find us in booth #5313 between May 7th – May 9th.